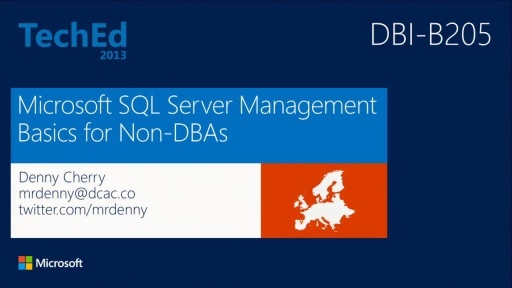 Play What's New in Manageability for Microsoft SQL Server Code-Named "Denali"
Microsoft SQL Server "Denali" has many new features and enhancements. 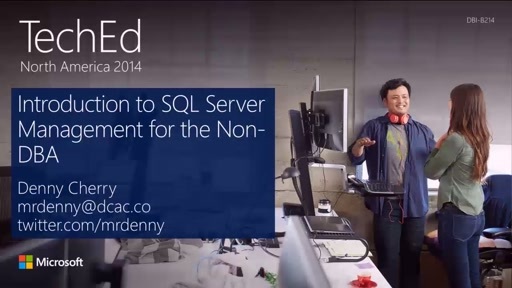 With a focus on manageability,this session tours new features including Contained Databases,Distributed Replay Utility,User Defined Roles,SQL Management Studio enhancements,and PowerShell. 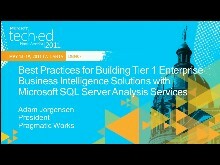 The session is demo-intensive and provides you clear guidance and strategy in the upcoming release of SQL Server.